David’s tongue-in-cheek observations have continued to set off boisterous laughter and applause in corporate boardrooms, college rathskellers, and smoky nightclubs throughout the country for over fifteen years. A former mechanical engineer and more recently, trained thespian, Kaye smartly lampoons life with countless comical vignettes. Acting as narrator and cast, he morphs into a one man comedy troupe using manic mannerisms, outlandish dialects, and contorted facial expressions to convey vividly funny living snapshots of his many off-the-wall characters. 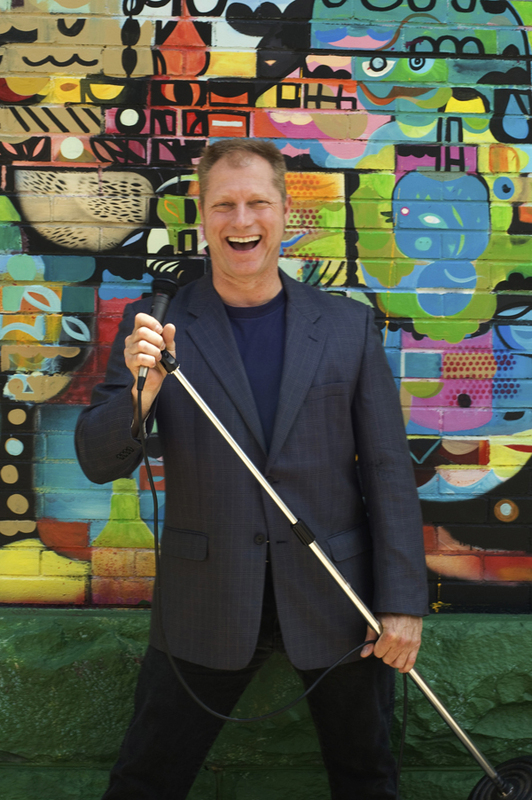 David Kaye’s many credits include performances with Weird Al Yankovic, Richard Jeni, David Brenner, and Drew Carey. Along with television appearances on ABC, Comedy Central, dozens of commercials and industrial films, and a starring role in the independent film,”Creep”. 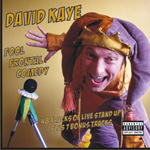 The perfect headline performer for any occasion, David Kaye always delivers huge laughs with his original wit, a rock solid act, and genuine comedic talent. © 2016 David Kaye. All Right Reserved.